Dragons Machine has a big selection of Pet Food Machine to produce your pet's favorite dog treats. You'll find bones, baked doggie treats, rawhide for dogs, dog jerky, pet chunky, dog chew and much more can be produced by our machines. 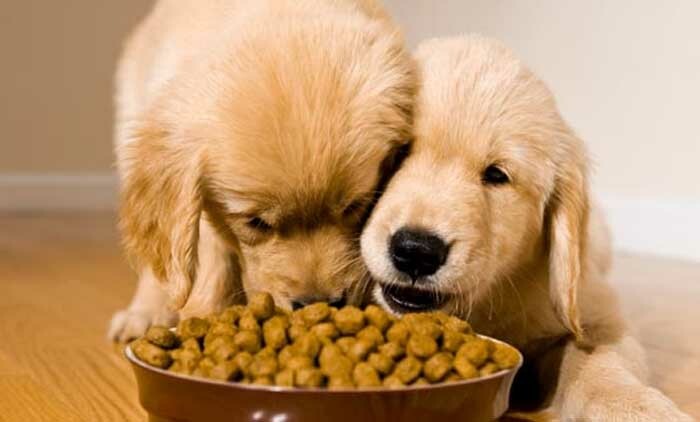 Pet food market is increasing every year, so the demand of pet food is also increased so much. In addition to traditional dry pet food, more and more demands of new pet treats are required. It is the reason why we develop more kinds of Food Extruder Machine and offer a wide variety of to achieve new treats products. Currently, we have eight kinds of pet food machine, which could produce most of the popular products in the market. Also, we’re trying to realize continuous production procedures, and make customized equipment as customer’s need. Pet Jerky Processing Line, Pet Treats Twisting Machine, and Dog Chew Machine can be say the most popular to be sold in the past year. For more details regarding pet food machine, please contact us. Previous: What is Artificial Rice Machine?